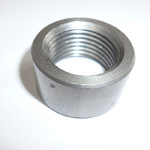 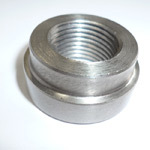 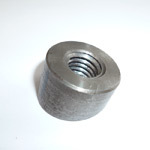 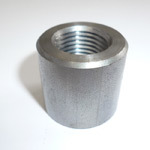 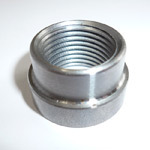 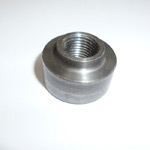 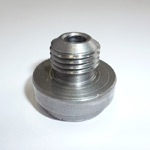 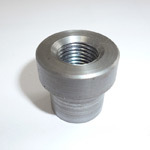 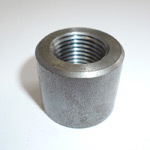 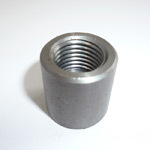 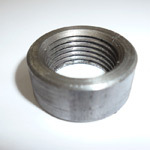 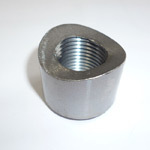 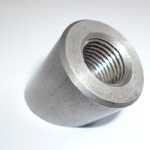 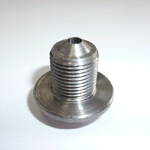 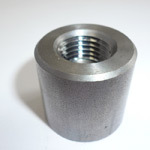 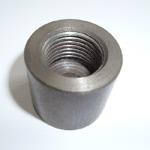 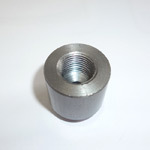 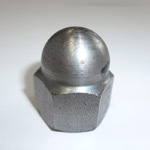 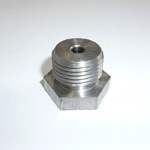 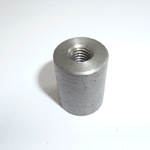 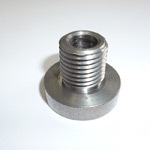 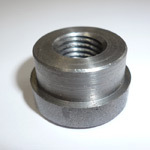 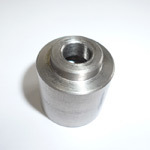 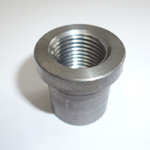 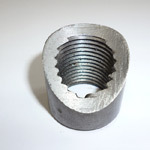 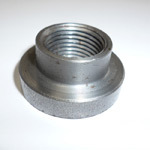 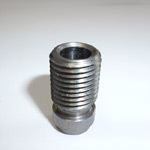 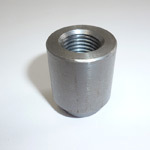 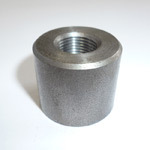 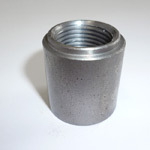 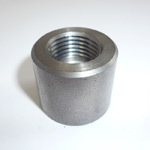 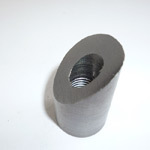 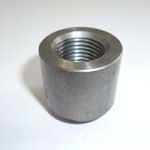 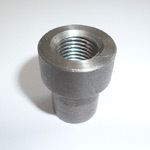 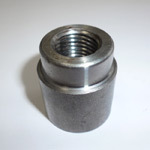 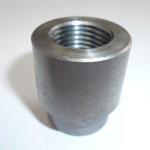 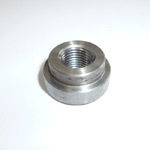 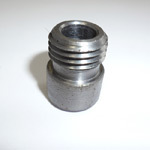 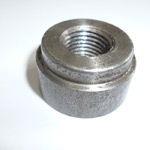 Manufactured from Mild or Stainless Steel. 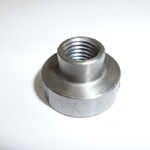 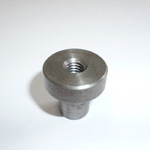 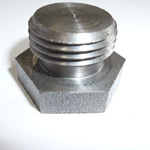 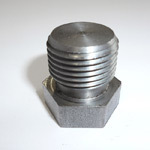 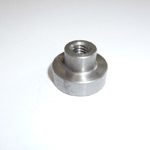 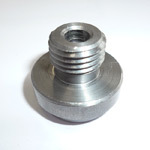 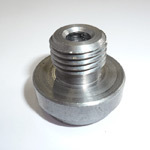 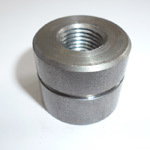 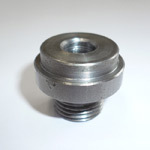 Our Sensor Bosses are supplied to a wide range of customer specifications. 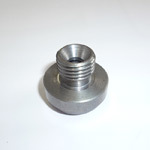 SMP1891 F M18 x 1.5mm 30mm 20mm Stainless Steel. 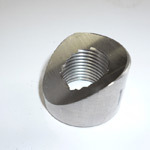 Angled cut with radius.